Hello and welcome. Kenzie Victory is a fine art wedding photographer based out of Salt Lake City, Utah. She has spent the last nine years photographing weddings extensively throughout the United States as well as in Europe and Central America. She has a passion for capturing a personality and relationship to create heirloom memories. Kenzie has a background in Advertising Art Direction, that has helped derive her process of capturing your wedding day to tell a cohesive story. 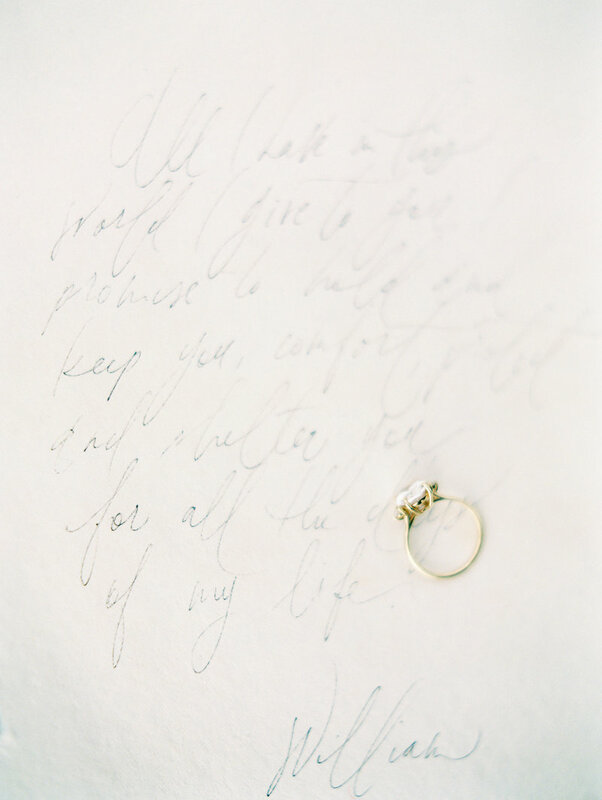 Her goal is to keepsake those memories for you so that you can best live in the moment and enjoy your wedding day. Her intent is to make this one aspect of the planning process simple. 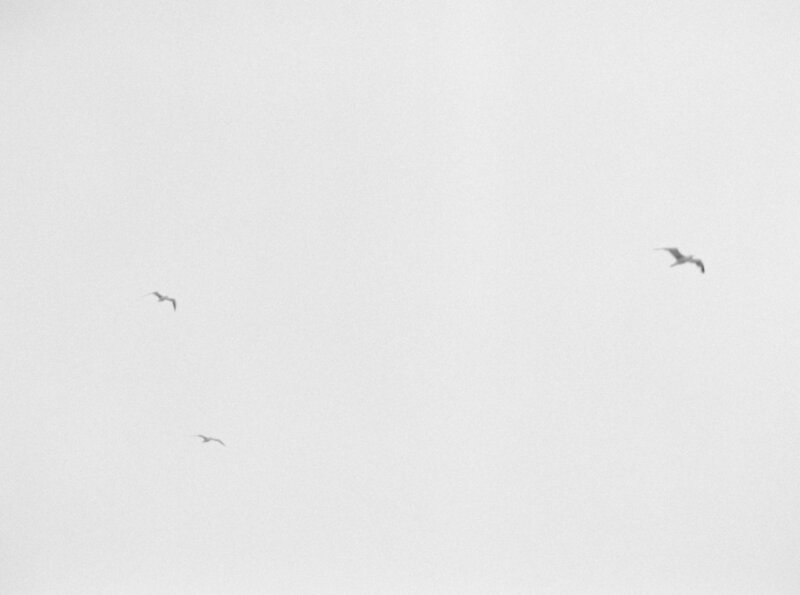 She believes photography is more than just images, it’s a real part of your day. Not only do you deserve beautiful images, you also deserve an amazing photographic experience. Kenzie is passionate about traveling and it is something she cannot stay away from. At the age of 6 her grandma told her she had traveled to every time zone in the world. At that point she knew that someday she would do the same. Her current favorite country is Denmark. she's been more than a handful of times in the past few years and plans to go a few more. She's married to a man with the last name of Victory, if that's not a win I don't know what is. Kenzie is honored to have her work featured in many of the top wedding magazines and sites. You can view her work through the links. 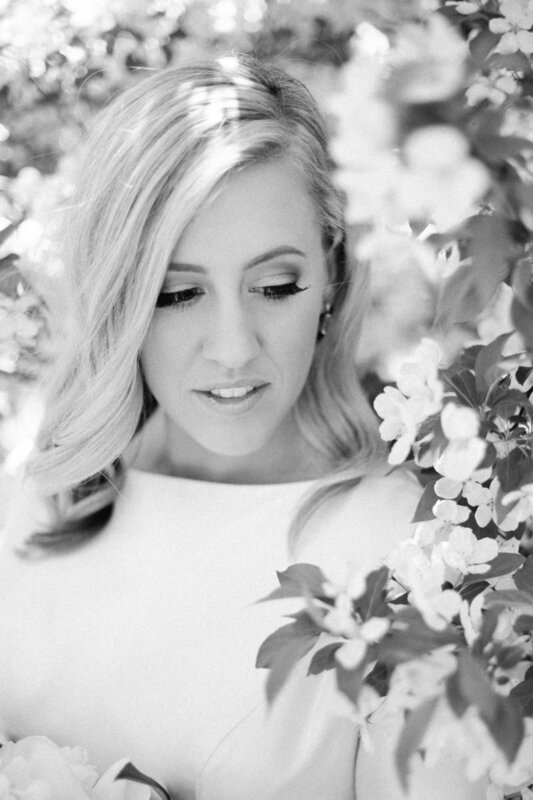 Kenzie is also the co-owner and editor of Moderne Reverie, a fresh bridal publication in the greater Salt Lake Area. She is passionate about publication and seeing your wedding live beyond the hard drive.